Express headed back to Houston? 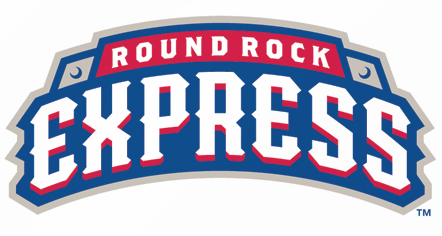 Houston looks to add Round Rock as Triple-A affiliate. 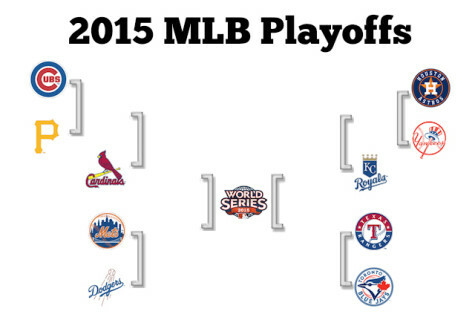 The 2015 MLB season at a glance. 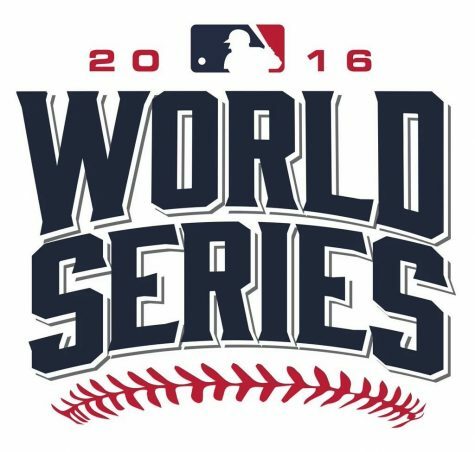 After the marathon that is the 162 game baseball season, 10 teams stand at the door that leads to baseball immortality; The Fall Classic and the title of 2015 MLB World Champions. 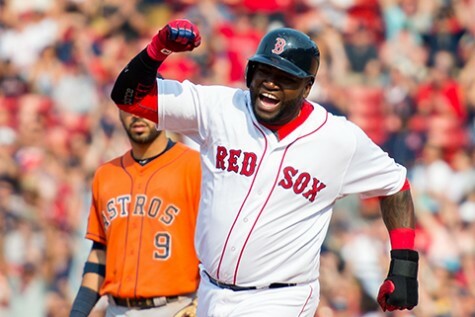 Before any one team can be written in the record books, they must first win three more series. This is true for six of the teams, but for the other four, it all starts off with a one game play in game.